The Wee Heavies are the real deal. As musicians, their harmonies and arrangements are some of the best I’ve heard. And as performers, they can move an audience to tears or bring them to their feet. The Sheldon’s audience loved every minute. "Having the opportunity to hear such fine singing is a treasure and these lads have a very bright future indeed." The Wee Heavies' harmonies are an enhancement rather than a detraction; their voices are full, sure, and gorgeous. These guys follow the noble tradition of a cappella groups such as the Voice Squad and the Watersons, letting the songs and the voices work together for the best advantage of both. 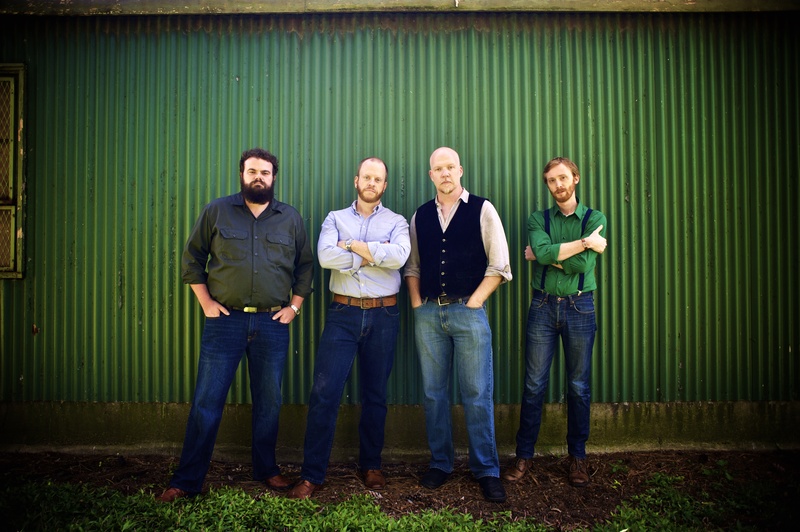 The Wee Heavies love their songs, know where they come from, and get them out there, for the delight of folk and classical audiences as well. A Wee Heavies performance is alternately fun, moving, awe-inspiring and a true delight. "With their great sound and original arrangements, The Wee Heavies offer the freshest take on Scottish music we've heard in years." 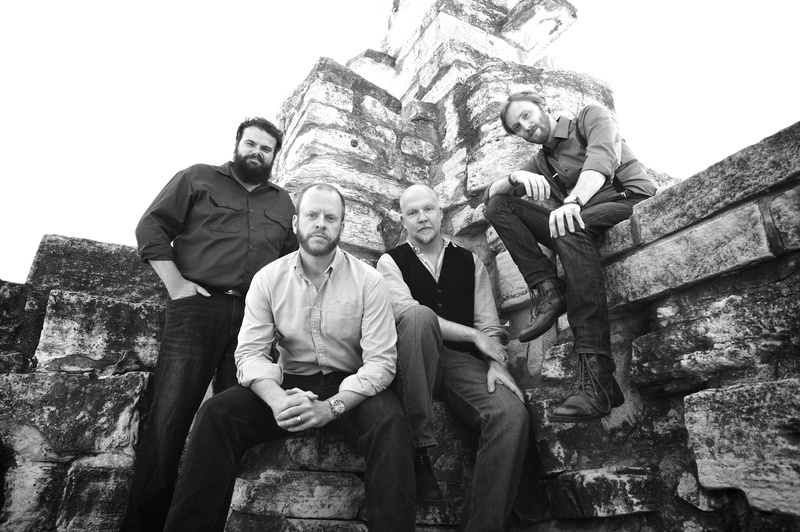 The Wee Heavies (Aaron Schiltz, Peter Merideth, Jay Harkey, and Steve Neale) started singing together in the Shaw Neighborhood of St. Louis in 2013. The mostly a cappella band has won a following with their mix of Scottish, Irish and American folk music that combines tradition with innovation and weaves together a unique take on the songs they sing. 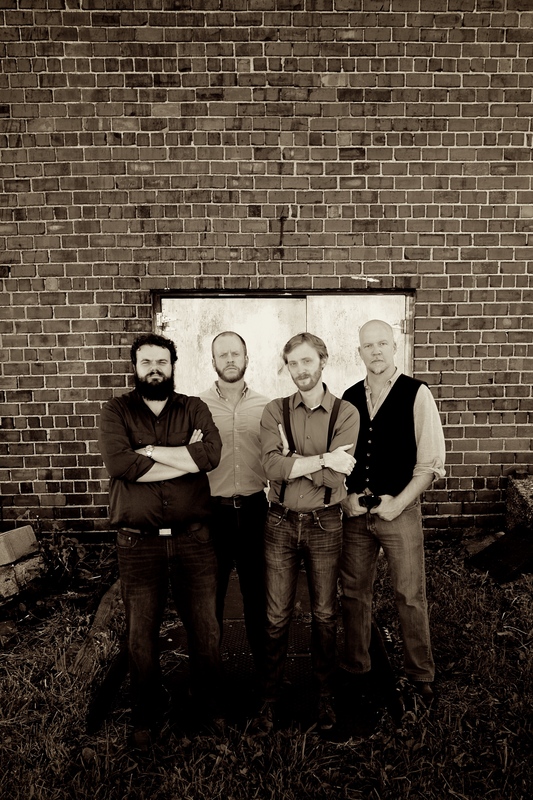 With their voices (and occasional instrumental accompaniment) the Heavies create a sound rich in harmony with unexpected twists and an energy that has their audiences clapping, stomping, and singing along. Between songs, the lads are just as entertaining through their humorous rapport and engaging storytelling. 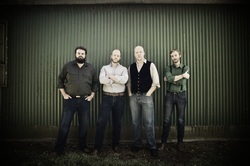 The band has released two albums: a self-produced self-titled first album, and "Times Long Gone" their second album, produced by Brian McNeill. The Wee Heavies* began singing together in 2013 after observing a distinct lack of a cappella Celtic music at charitable events. The all male mostly-a cappella band specializes in (but are not limited to) folk music from Scotland, Ireland and England. And maybe Wales at some point…though some of those words are awfully tricky to pronounce. They hit all of the lyrical touchstones of Celtic folk music-- namely Drinking, Women, Fighting, and the manly pursuit of Whaling. In their personal lives, they tend to stick to just Drinking and Women. They are all happily married, so don't get the wrong idea about the Women thing. Their wives (The Wee Hotties) are the only women for them. They do, however, hold no loyalties or covenants when it comes to Drinking. *The Wee Heavies (pronounced "Wee" and then the plural of a thing that is heavy) are named after ​a variety of Scottish beer that they unanimously don't recommend trying. It makes a great band name, though.